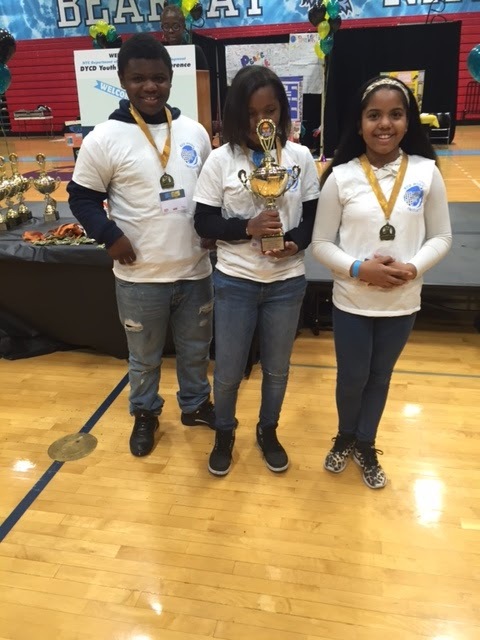 Last weekend, Red Hook Initiative’s (RHI) Middle School Program took home First Place in the Youth Council category of the Game Changers Youth Leadership Project, a contest of the NYC Department of Youth & Community Development/ SONYC. Their short film submission, Watchers of Red Hook, focuses on ways to “bridge the gap between Red Hook youth and community police.” Directed, filmed and edited by RHI middle school participants, the video represents just the beginning of a youth-led effort to improve communication and develop peaceful interactions with local NYPD. The Watchers of Red Hook stood out among hundreds of submissions from the five boroughs and made it to the final round with fourteen other community-based organizations. 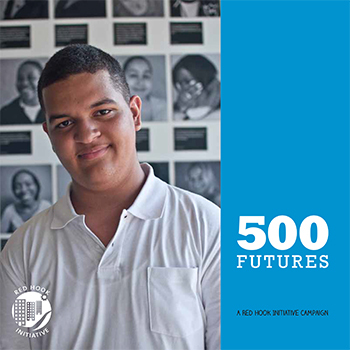 By empowering RHI youth from an early age with the knowledge that community change is possible, middle school participants were able to engage with local police in an open dialog about improving relations with Red Hook residents. “This matters to me,” said a sixth-grader, referring to community relations with law enforcement. This message resonated with viewers and competition judges. The Watchers of Red Hook embodies the first of many opportunities for RHI youth to take ownership of their own future and of Red Hook’s. On July 30, RHI participants will host a community-wide basketball game where youth and local police play on mixed teams. Come cheer for RHI youth! “I don’t want my older brother to get hurt.” – RHI Middle School participant on why she believes the Watchers of Red Hook is important.